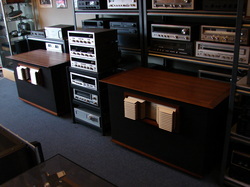 Buying, Selling, Trading and Repairing Your Vintage Electronics, Pro Audio And Stereo Equipment Since 1973. Quality Two Channel Audio Is What We Are About . 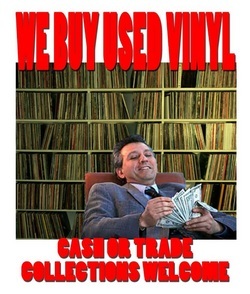 Our Vinyl Department Opened Late 2009 And Quickly Became A Collectors Hangout. We Have An Amazing Collection Of Classic Rock, Jazz, Blues And Other Genre`s, Steadily Expanding Since Inception. 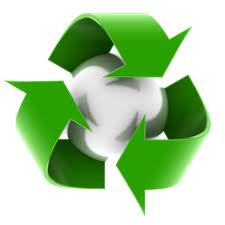 What We Don`t Use In Our Service Department Will Be 100% Recycled.